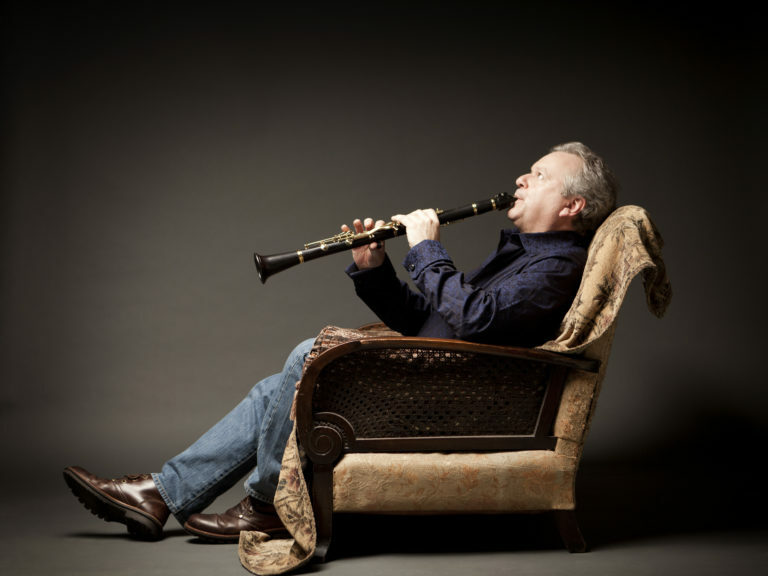 Leading British clarinettist Michael Collins joins up with the Piatti Quartet, playing for Leamington Music for the third time. 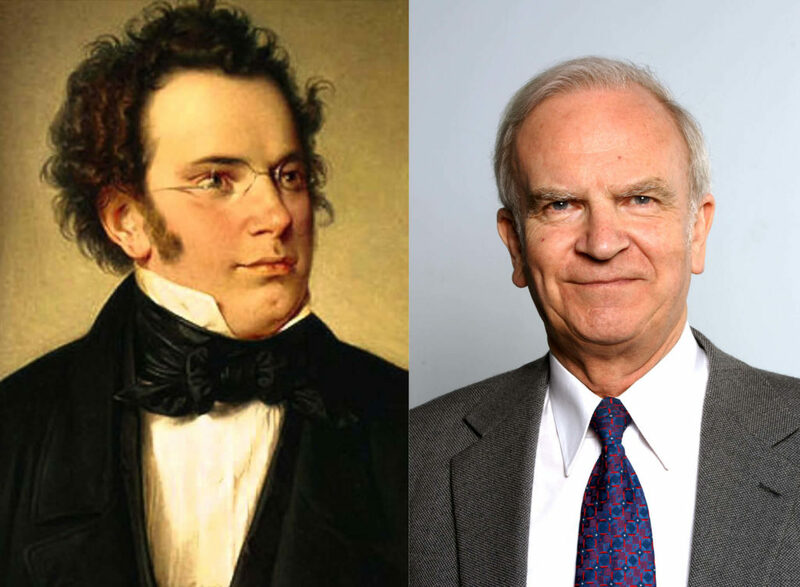 The first half of the concert stays with Czech music, but then the Festival theme switches to British music connected with the Great War. Sir Arthur Bliss’s Quintet, last heard in the Royal Pump Rooms in 2013, is one of his great works, as he remembers his brother who played the clarinet and was killed in the War.